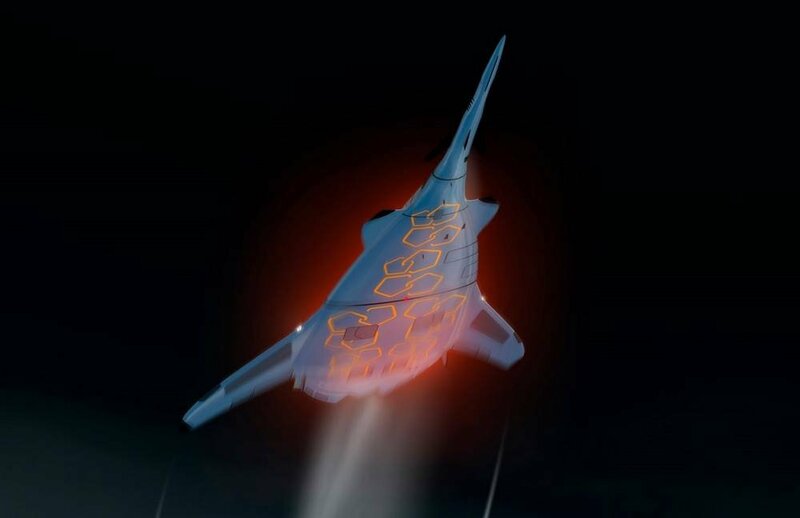 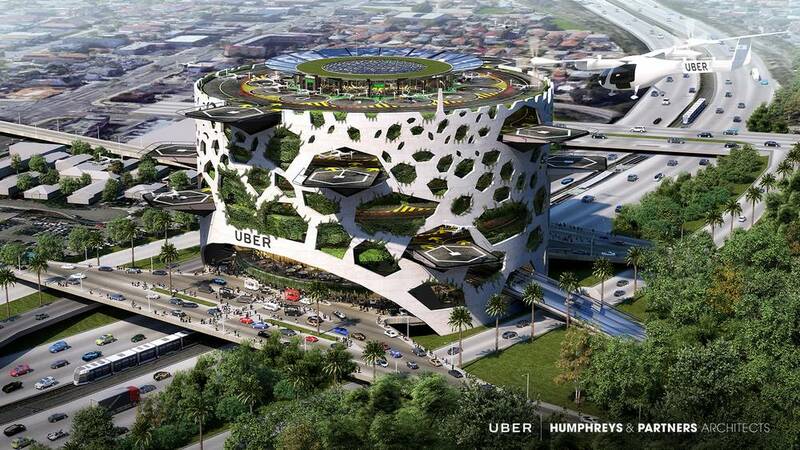 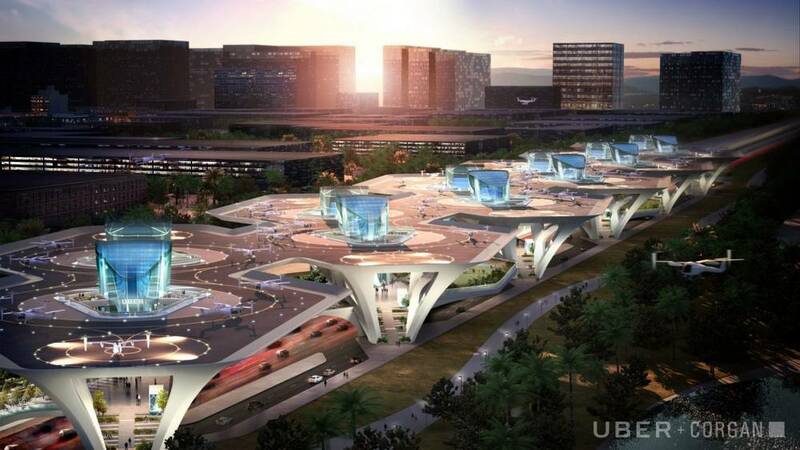 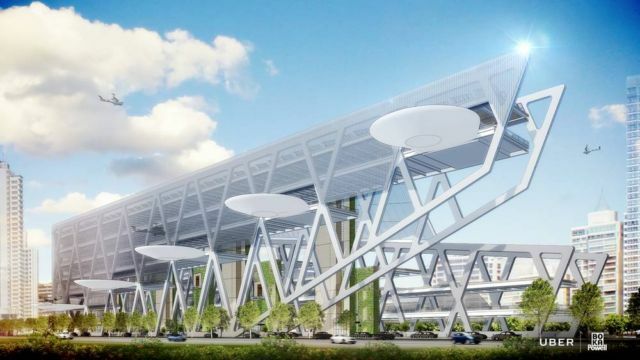 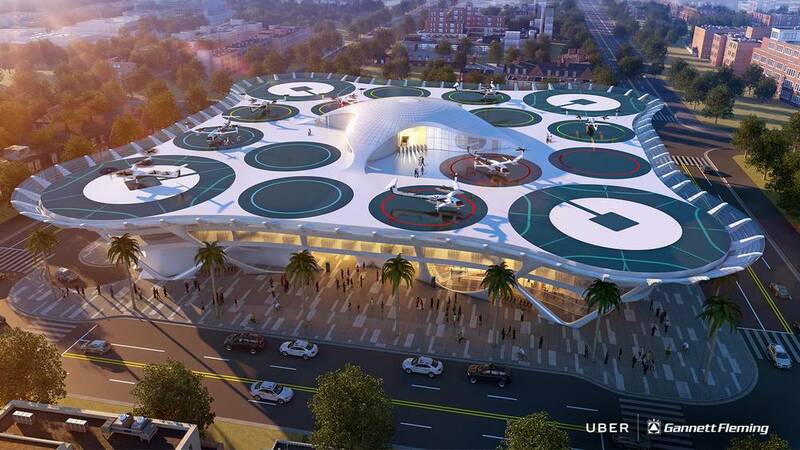 UberAIR could achieve massive scale with Corgan’s design for a future Skyport. 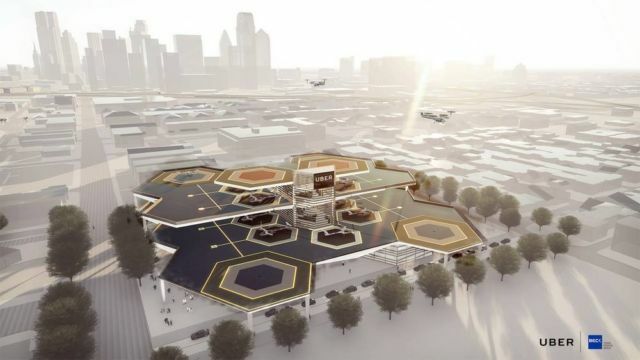 Unveiled at the Uber Elevate Summit, Corgan’s conceptual design, CONNECT, provides the infrastructure to support vertical take-off and landing for up to 1,000 Uber eVTOLs per hour in a system of modular components that can be adapted anywhere for ultimate convenience. 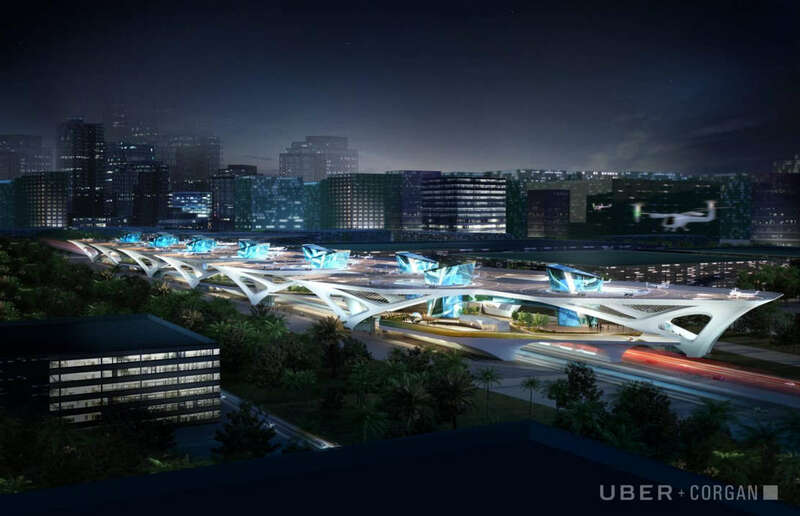 Revolutionizing on-demand, individual point to point transportation, Corgan’s CONNECT system seamlessly integrates into the urban ecosystem—creating new travel arteries and redefining urban mobility. The basic component of the system is the single module, which can be adapted to open sites, the top level of a parking garage, or the roof of a skyscraper. 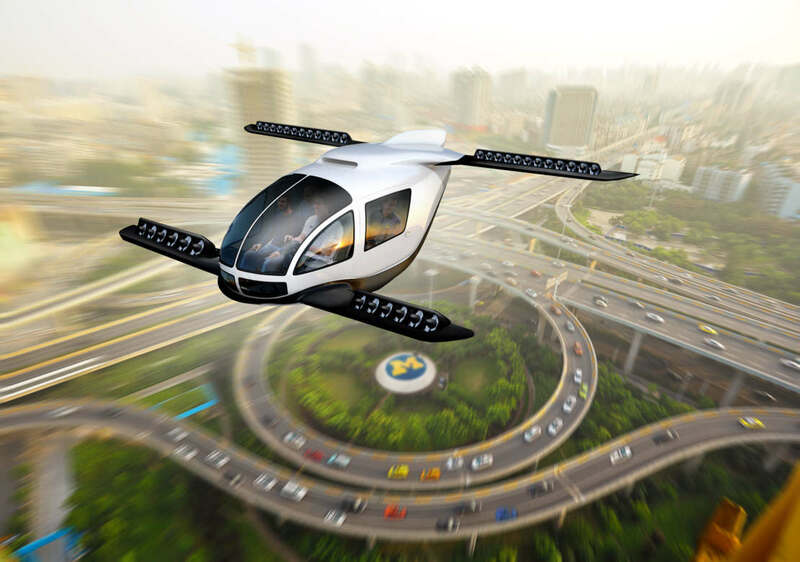 To maximize efficiency, modules can be paired and even stacked as eVTOL flight matures and demand increases. The CONNECT system is designed to coordinate with established highway networks to accommodate the higher throughput required of mass adoption, repurpose familiar frameworks to minimize noise and physical intrusion, and amplify convenience to reconnect the community it serves.